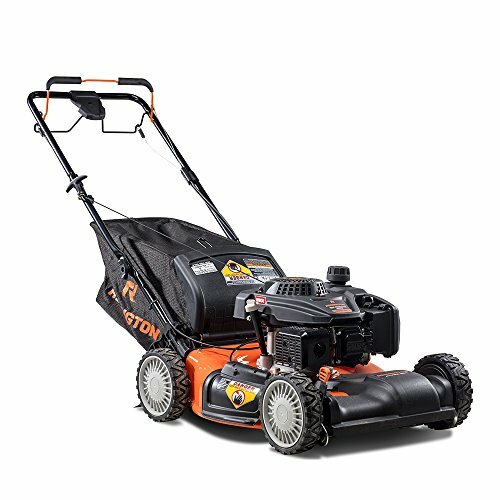 Clean up your lawn in no time with the Remington RM410 Pioneer 159cc 21-Inch AWD Self-Propelled 3-in-1 Gas Lawn Mower. 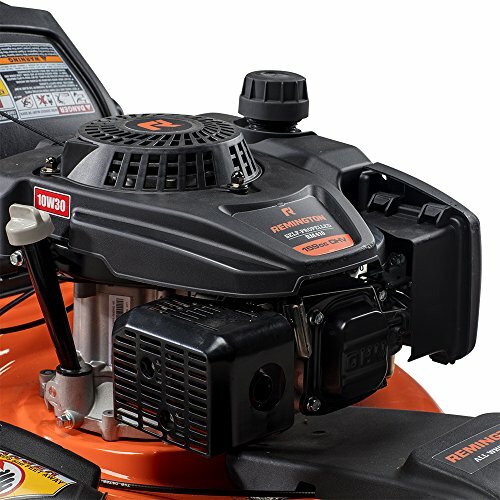 This gas-powered lawn mower features a durable 159cc OHV primer engine and 21-inch cutting deck, so you can mow wider swaths of grass with fewer passes. Its unique variable dual lever drive control gives you the freedom to operate front or rear wheels independently, or engage both simultaneously for maximum traction in all-wheel drive mode. 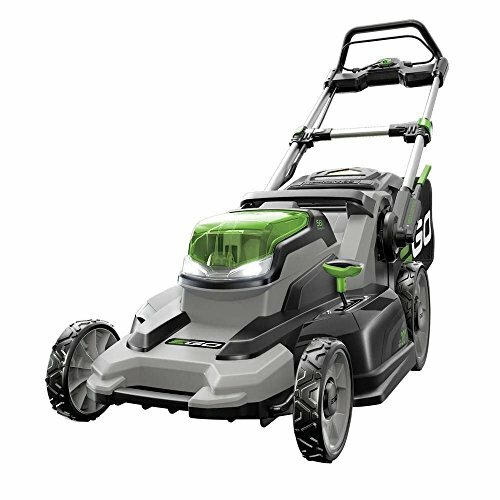 With 3-in-1 discharge capabilities, the mower expels clippings from the side or bottom, or into the bag without clumps, thanks to the innovative SureCut blade that lifts and circulates as it cuts. Equipped with dual-lever 6-position height adjustment, you can choose the best grass height for your lawn. 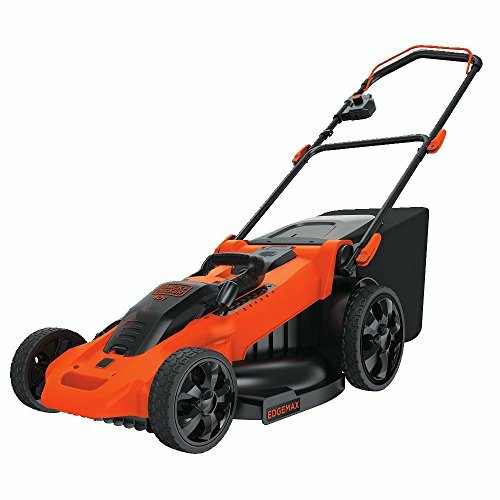 The adjustable handles and comfort grip allow you to easily stand up straight while mowing, preventing hand and back pain. 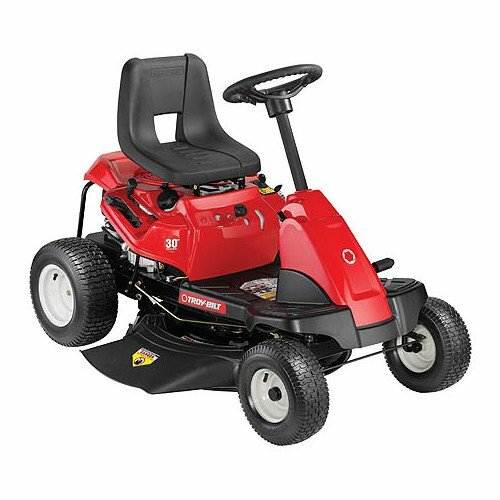 Featuring durable 8-inch front and rear wheels, you can rest assured that the sturdy mower can tackle uneven terrain. 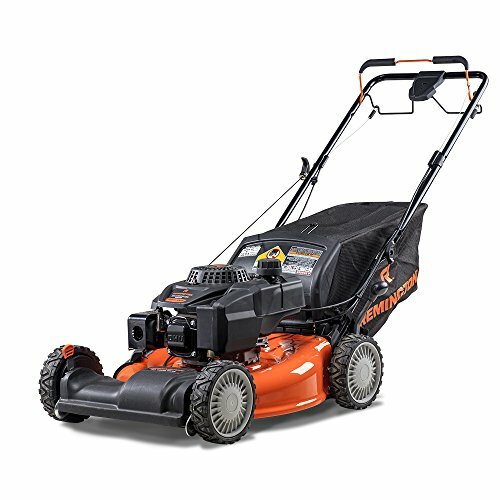 The mower includes a 2-year limited warranty to ensure your satisfaction. Measures 41″L x 24″W x 18″H.